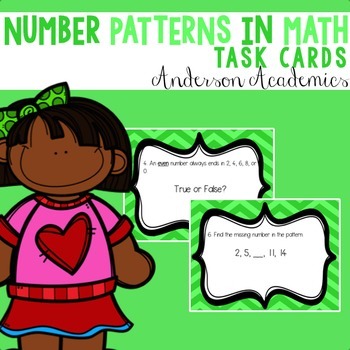 This set includes 20 task cards related to identifying patterns in numbers. An answer recording sheet and answer key are also included. 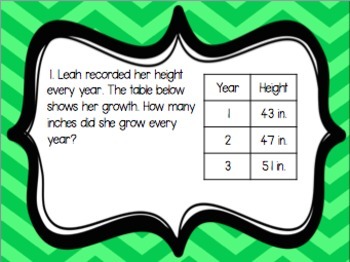 This task card set addresses Common Core standard 3.OA.D.9. This set has two versions included: color and B&W for easy printing! 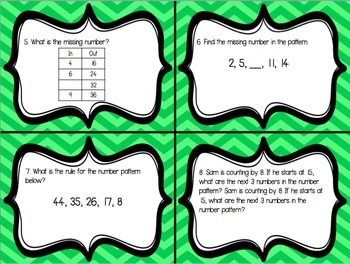 Although created for 3rd grade, these task cards can be used for advanced 2nd graders or students in higher grades that are struggling with number patterns. 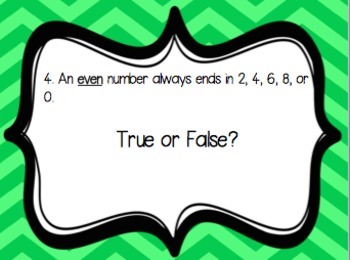 I also offer division task cards, two-step word problem task cards, and multiplication task cards.